This spacious home is offered to the market completely furnished and features a bargain price for someone looking to move quickly to secure this residence – it will be sold sooner rather than later. The property is found within a high quality complex that was completed only 8 years ago to modern standards. There are four buildings within the complex, along with parking and landscaped gardens provided for residents. As you enter the apartment you will find a spacious interior of 91 m² to enjoy, the unit has been presented in an open plan manner with lots of communal space and areas for the family to gather together. There are two bedrooms and one bathroom within the home. The unit is furnished in a luxurious manner with only the best quality fittings and furniture being used throughout – the home is ready to move in as soon as the purchase is complete and includes everything that you see in the pictures. 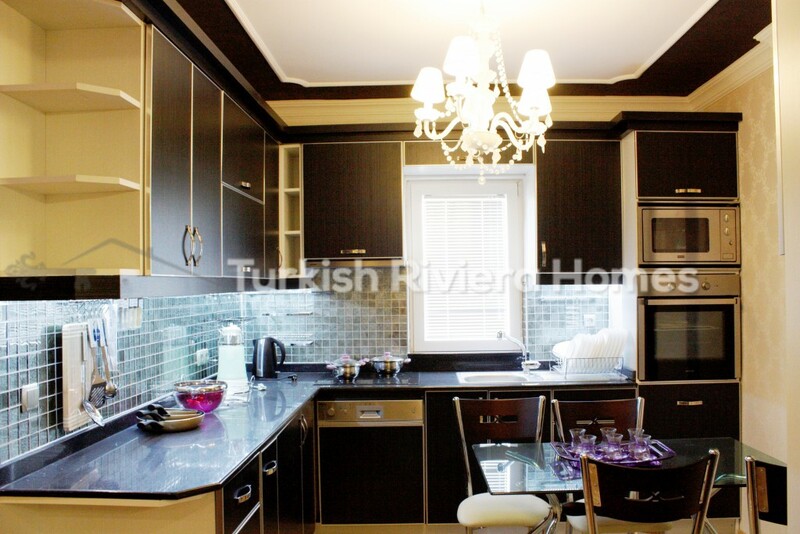 The residence is located in the famous Lara-Kundu region of Antalya and is placed right next to the five-star hotels of this area, simply put, it is a prestigious area where anyone would be proud to live. 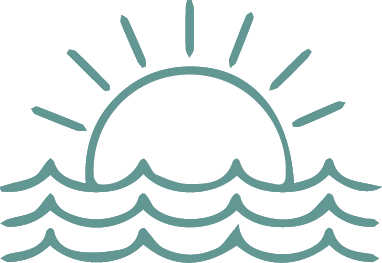 To walk to the beach takes only a few minutes as the sandy beaches are just 500 meters away from your home, while the city center can be accessed via excellent public transport links in around 15-20 minutes. You will find a full range of amenities and facilities in the center such as shopping malls, cinemas, hospitals, and more. The airport is only 3 km away and provides you with year round international flights, giving you easy access to head back home to see your family. This is an excellent home for someone who is maybe looking to live in Antalya all the year and is seeking a location that ticks all the boxes with local amenities just a short walk away, the beach right on your doorstep, and easy access to the city center. Not only that, but the location also ensures that this property would rent very well during the peak summer months of Antalya, or even all year round if you wanted. 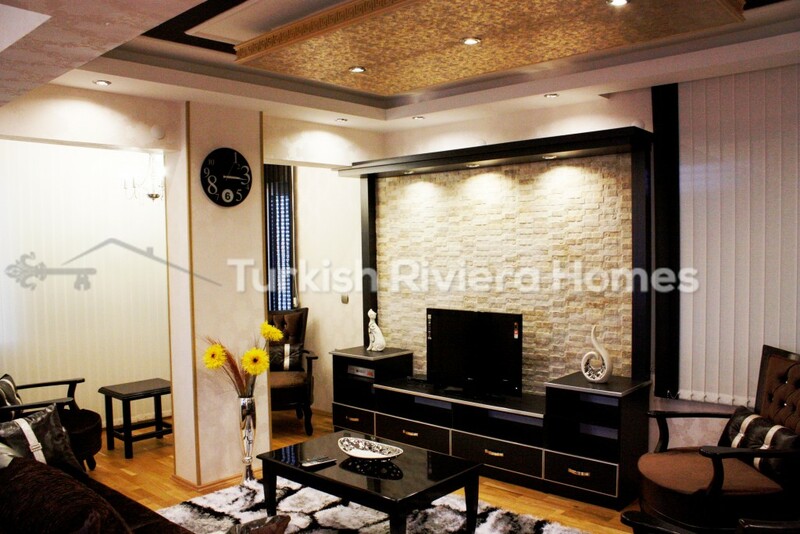 Antalya is a busy working city so there is always potential for rental income here.